We all love that slow motion bay watch scene and have tried to recreate it a few times ourselves. Wether you are recreating a beloved scene or slowing down an unforgettable moment caught on film, there are a couple of great ways to convert video into slow motion and this article will show you how. No matter what kind of phone you have there are apps out there that can slow down your videos into slow motion. 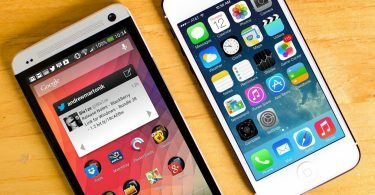 The top three converter apps to consider would be FilmoraGo and Videoshop which works for both Android phone and iPhone . The best app to choose would be FilmoraGo. 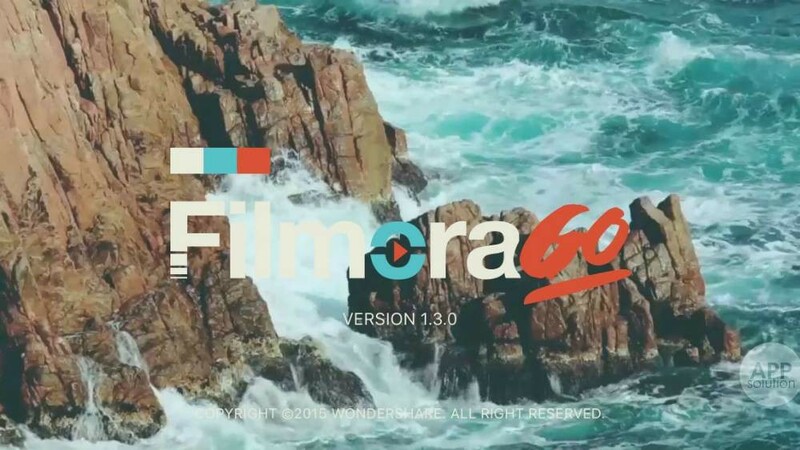 FilmoraGo gives you a high quality editing software in one little app. With features like color tuning, pan, zoom, transition controls, ripple delete and the ability to save text and filters, FilmoraGo gives you the best of editing in the one of the most convenient mediums. Using the app is a rather simple task. All you need to do is the following steps, it’s that simple. Choose the speed you want out of the seven speed options given. Sometimes working on just your phone just isn’t enough. If you would like to work on your video on a bigger screen then there are a few sites you can choose from that will help you get the job done. Video Grabber and MP3care for both types of computers and the software Windows Movie Maker for Windows users. 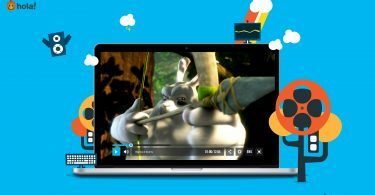 The best site for both Windows and Mac users would be Video Grabber. Visit Video Grabber and click “Select files to start” to launch the application. If this is your first time to use the app, download the “one-time installation only” launcher. 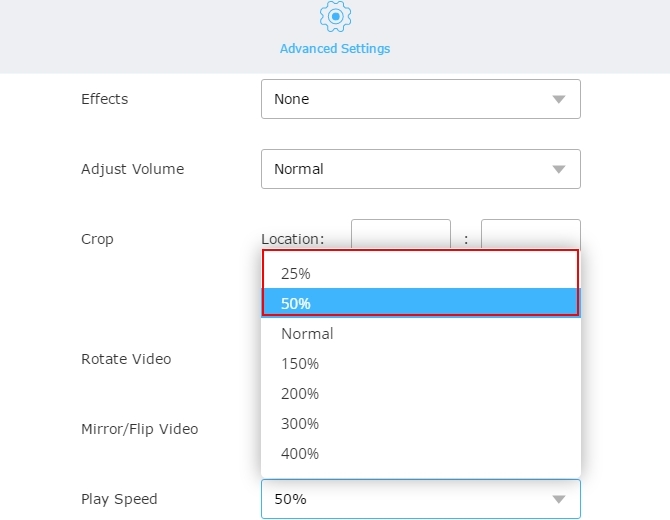 Then select and upload the normal video file. Tap “Edit” button. On the advanced settings menu, choose “25% or 50%” on the play speed and click “OK”. 3. Change the video format if necessary and click “Convert” button to convert the file. Slow motion is a great way to save a once in a life time moment, add humor or even drama to a scene, it can help viewers catch a small detail they would never catch with the naked eye. 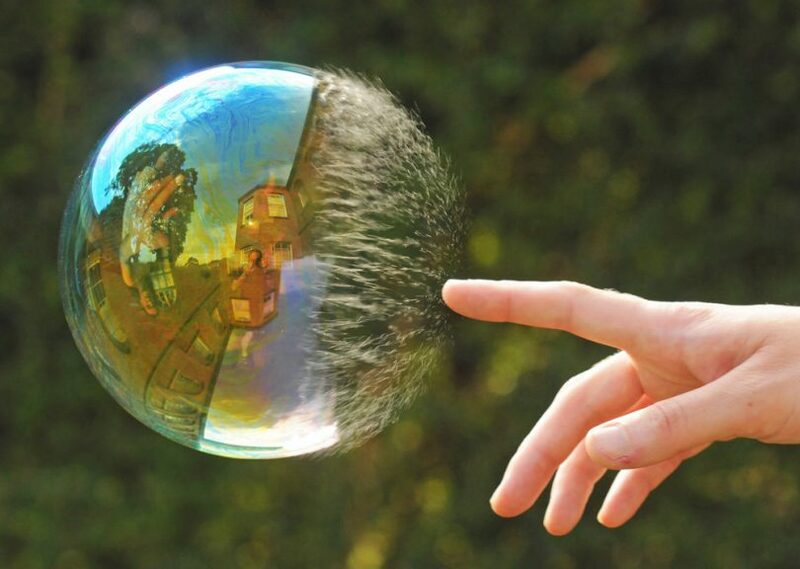 Slow motion is a great effect but shouldn’t become an impossible feat from a technological stand point. But with these suggested sites you are able to slow down a video and show it on almost any device with no sweat. Take the time to browse the apps and websites, see what sites are best for you.